Welcome everyone to Guided Warrior’s Living A Guided Life Talk. 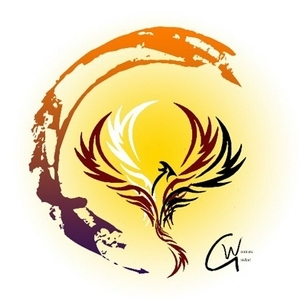 Bringing Spirituality into Everyday life to help you along the path of success, growth, balance, and love. 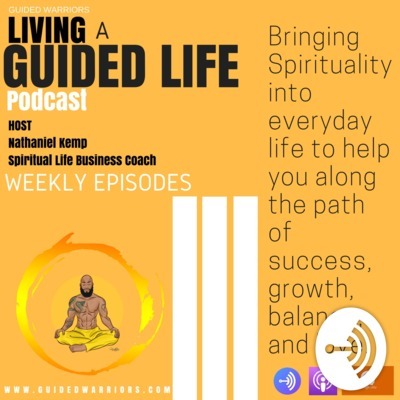 I am your main host, spiritual life coach, Nathaniel kemp and may the lessons begin.